We are pleased to be part of a giveaway this week for The Bright Side Project. 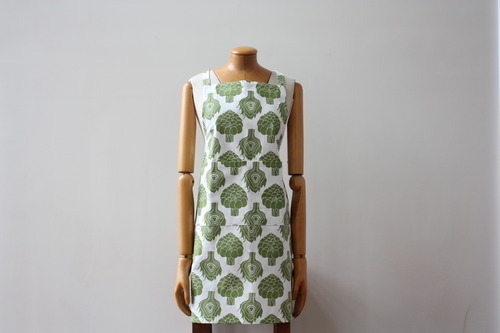 You can win one of our Artichoke Aprons (giveaway here: http://thebrightsideproject.com/giveaway-foxy-winston/). Please check them out, their mission is sweet and encouraging. They hope to inspire you to stop for a second and remember that life is inherently beautiful. Enjoy!